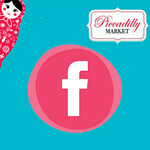 I am so happy to have the lovely Sally from gerta at the August Piccadilly Market. 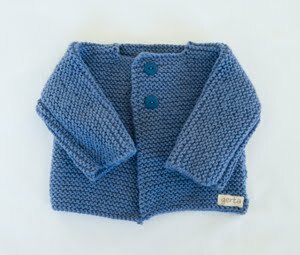 Sally has been a regular stall holder at the Geelong Baby and Childrens Market since the very beginning and we love her beautiful work. 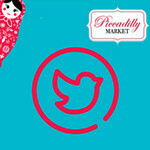 Impossibly beautiful, soft and adorable clothing. 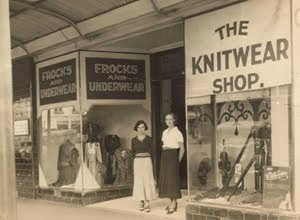 From a young age Sally was hooked on knitting and sewing. Both her mother and grandma taught her the craft. 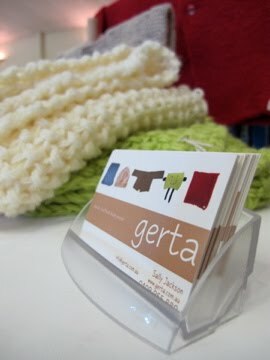 The name gerta comes from sally's grandma Gertrude, who ran a knitwear shop in Geelong. She is the inspiration behind the label. This photo is of her grandma outside her shop. She is the one on the left hand side. 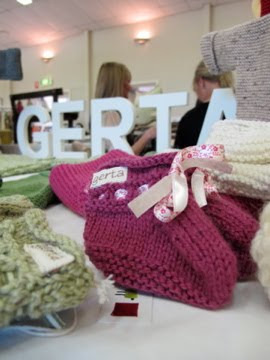 gerta started from a range of hand-knitted baby blankets and has blossomed into knitted beanies, jumpers, jackets, booties and toys. Most products are made from 100%Australian wool except for the blankets, which are made from acrylic. what a divine gift would any of these make? Warm stint is regulated for the factorial measure for the individuals. 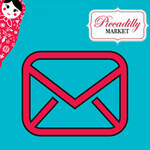 All the opportunities of the new programs have been ensured for the fast and such items for the individuals.